Family homes on full sites are never as affordable as this one! Call me to find out more. 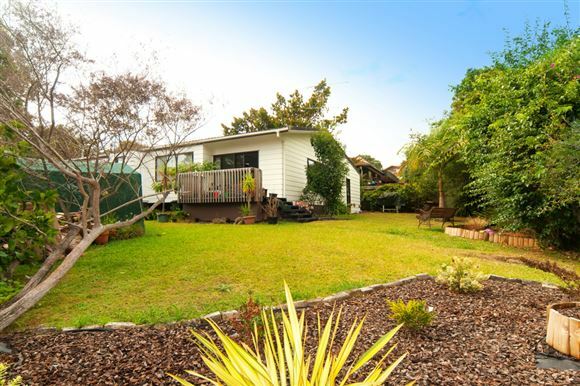 Tidy immaculate presentation, low maintenance build, superb sunny aspect, one level flow outdoors to deck and extensive lawn/garden area from both lounge and rumpus, 3 double bedrooms, flat 653sqm site in cul de sac, just up from many schooling options (Westlake zones), shopping centre and transport. My vendor has bought so offers this up asap to the most reasonable offer. It's got it all! Families, first home buyers, investors asap! Call or email me now for a private viewing.